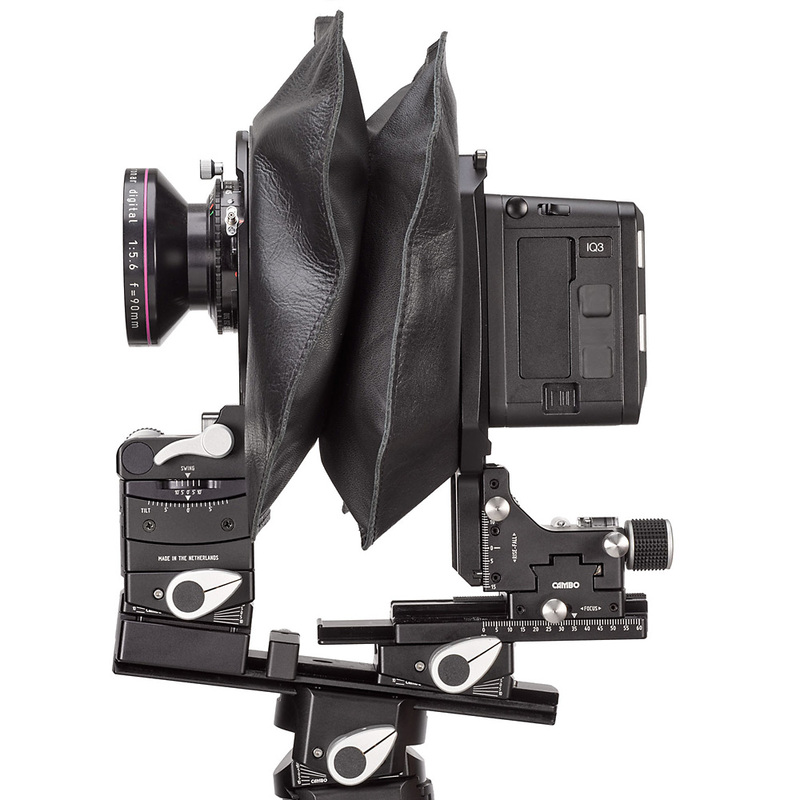 Hasselblad bridges its legacy and its future with the XV Lens Adapter, providing compatibility between the X1D-50c mirrorless medium format camera and V System lenses. 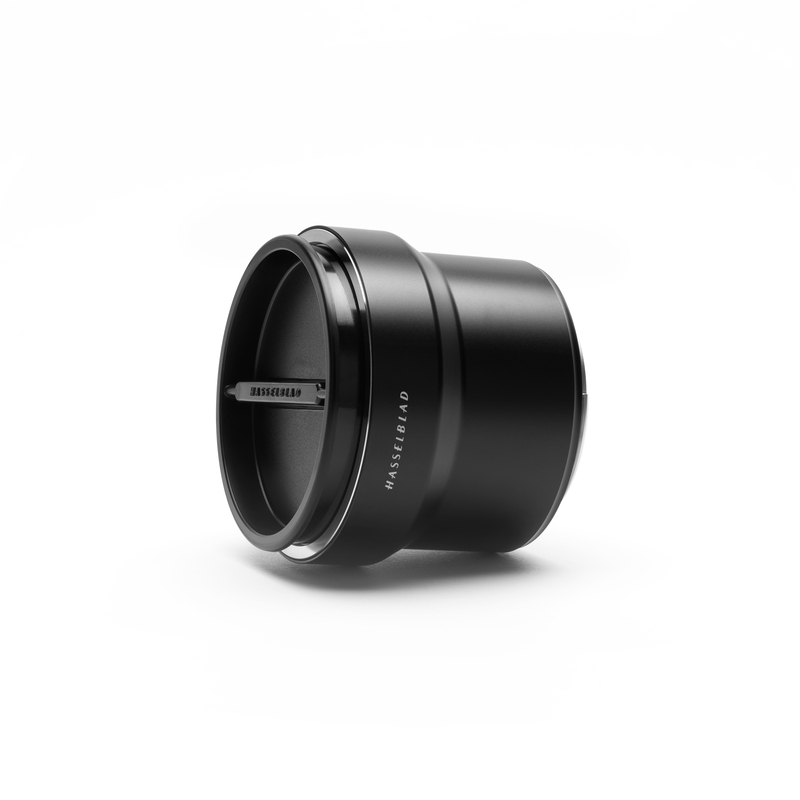 The XV Lens Adapter supports Hasselblad’s full line of C, CB, CF, CFI, CFE, F and FE lenses; each lens functions solely with the use of the X1D-50c’s electronic shutter feature. The addition of the XV Lens Adapter to X System accessories adds over sixty lenses with focal lengths ranging from 30 to 500mm to the lens lineup of the X1D-50c.